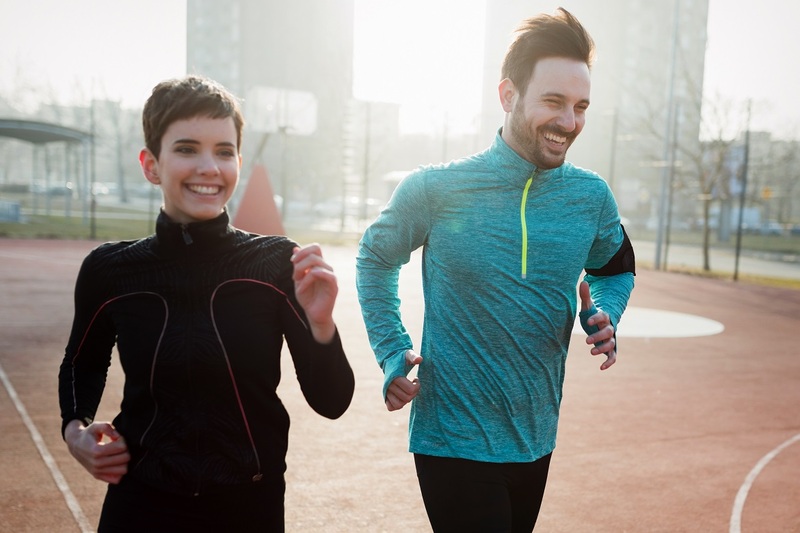 With 100 days to go until the Gold Coast Marathon, there are 100 new reasons to rally together your running mates to enter a team for a good cause. For the first time, $100 credit will be given for every 20 team members entered before 30 April, which team managers can elect to donate to Cancer Council Queensland on behalf of the team. 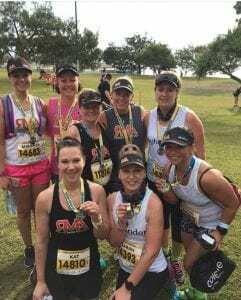 Nicole Bunyon, Running Mums Australia (RMA) team manager for their Gold Coast Marathon team has chosen to donate their team credit to the worthy cause. “There are so many different types of cancer that affect so many people who are members of RMA so it makes sense to show our support for Cancer Council Queensland and every little bit helps,” Nicole said. Running Mums Australia is a network for women who run to encourage, equip and empower each other on their running journey and it will be the group’s 8th team entry into the marathon. 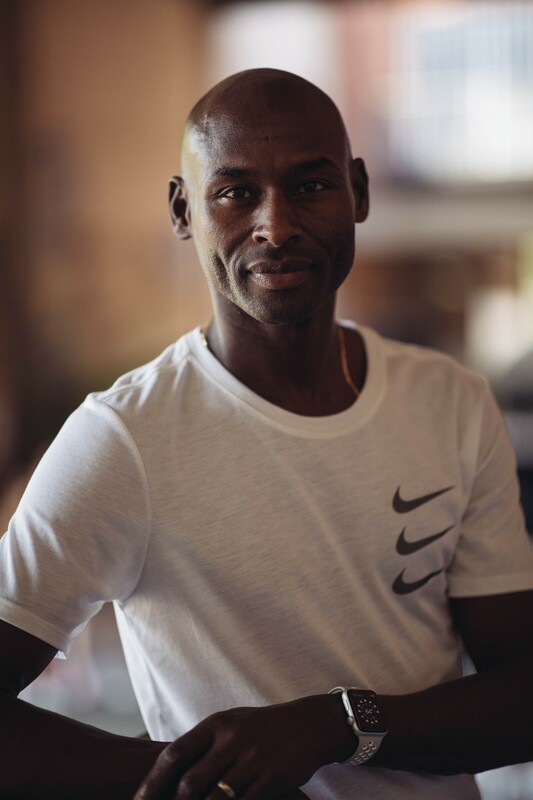 The Gold Coast Marathon will bring together members of the group, some of whom have not met before, from different parts of Australia, strengthening the group’s sense of community. 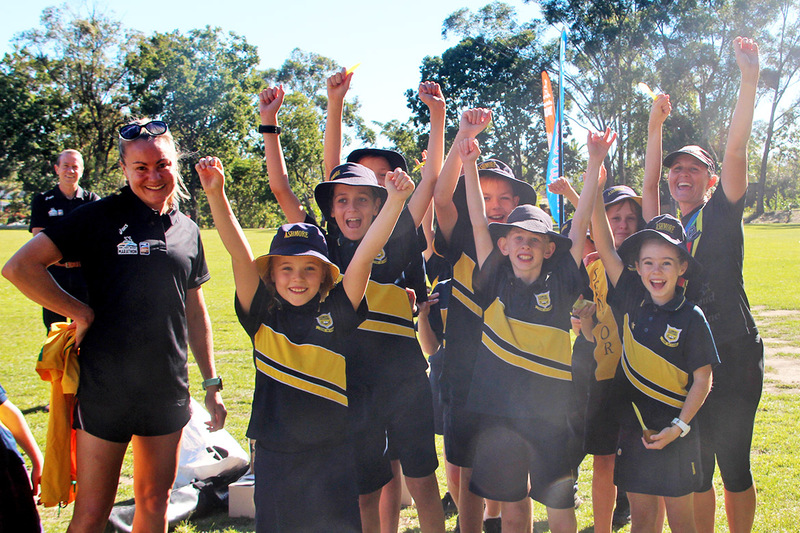 “The Gold Coast Marathon is one of our biggest events of the year and we’re hoping to get over 100 team members entering over the marathon weekend,” Nicole said. Participants who register in a team have the choice of the $100 credit for every 20 team members also being loaded onto a debit card or as credit towards their team tent. The introduction of the incentive strengthens the ongoing 14-year partnership between the Gold Coast Marathon and the Cancer Council Queensland as its official charity, with a total of over $770,000 raised to date. Participants who want to further support Cancer Council Queensland’s vision for a cancer free future by raising money and awareness are encouraged to do so through everydayhero or by donating directly when they enter. Posted in News and tagged CCQ, Gold Coast Marathon, Running Mums Australia.